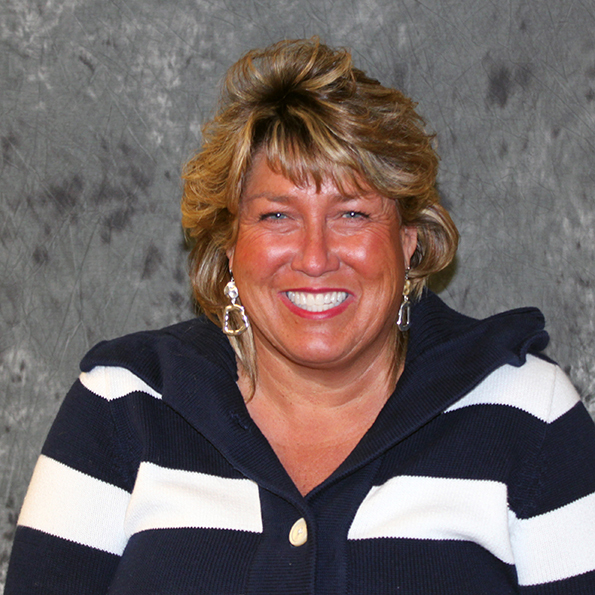 Cathy Betar is the Area 4 Director for the Special Olympics. She has a true passion for helping individuals with special needs and it has been something she has done her entire life. She devotes so much of her life to her job and still finds the time to help the local community in many other ways. She is truly a one-of-a-kind local hero of the Monmouth community. She has integrated herself into the community in more ways than one.